We currently have 1 in stock at Wells, 0 in stock at Congresbury (as of 25/04/2019 17:24:38). 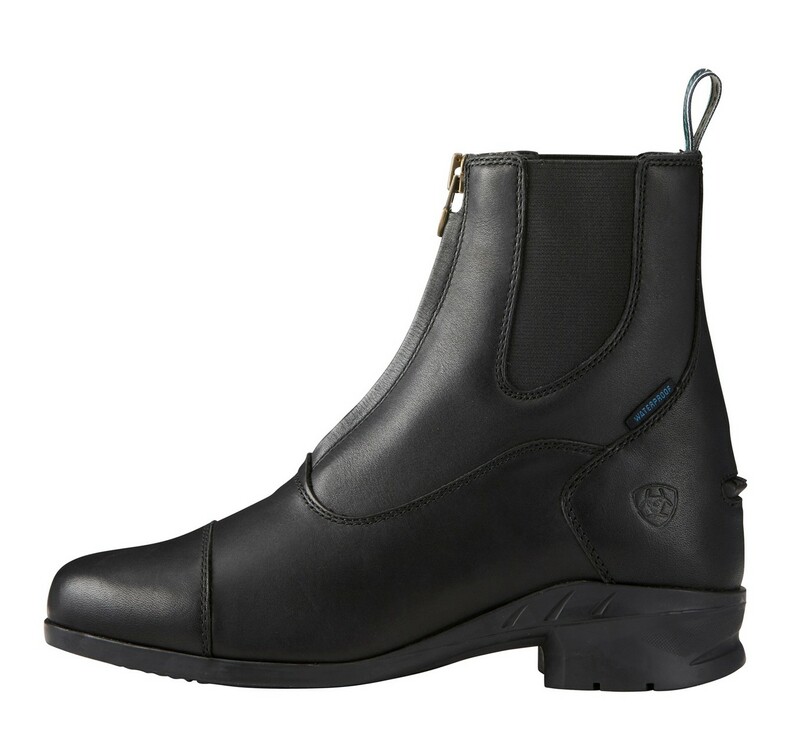 The Heritage IV Zip Paddock boot is a smart, sleek piece of equestrian footwear perfect for competition, hacking or everyday around the yard. Packed with great features, it has a moisture-wicking and breathable lining to ensure your feet stay dry and comfortable, a padded topline collar and elastic twin gore. 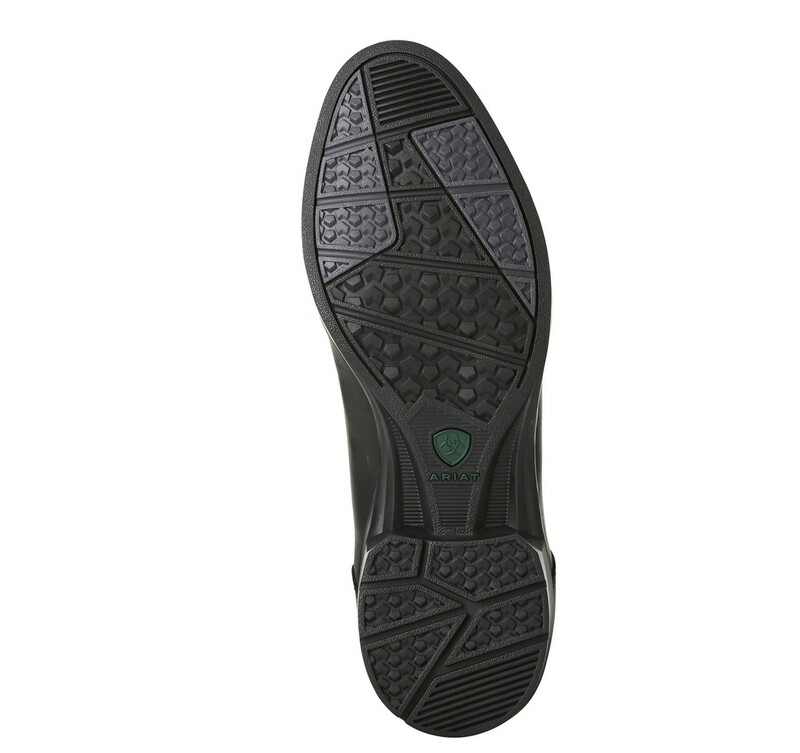 To ensure maximum performance, these boots are fitted with a stabilising lateral motion control device, a shock absorbing built in heel cushion to support your foot in all activities and an engineered heel with landing area for ease of heel strike and gait. 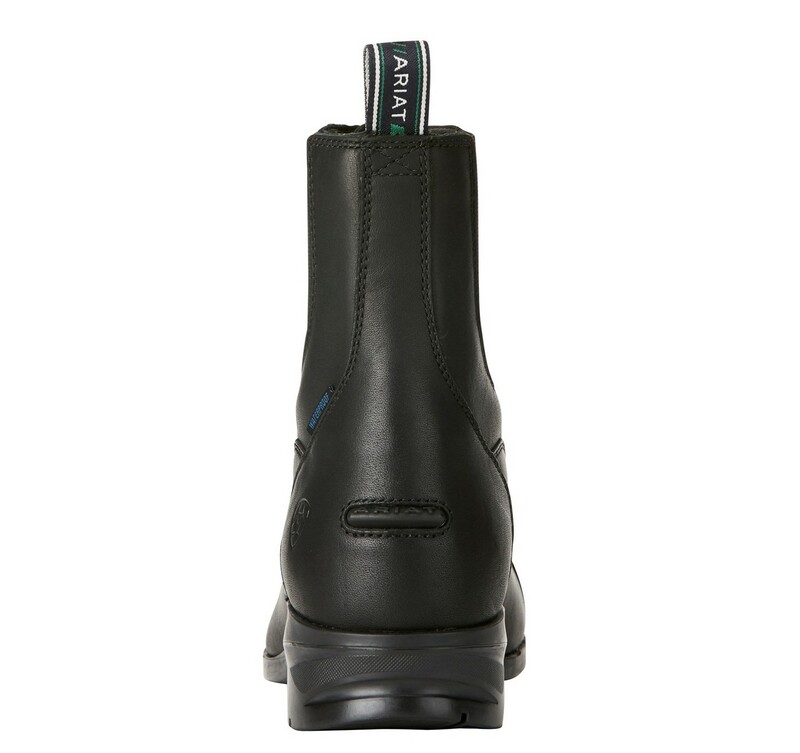 For maximum durability the Heritage IV Zip Paddock boot includes Ariat’s exclusive Duratread™ outsole with rider tested traction zones and 4LR™ technology for everyday comfort. 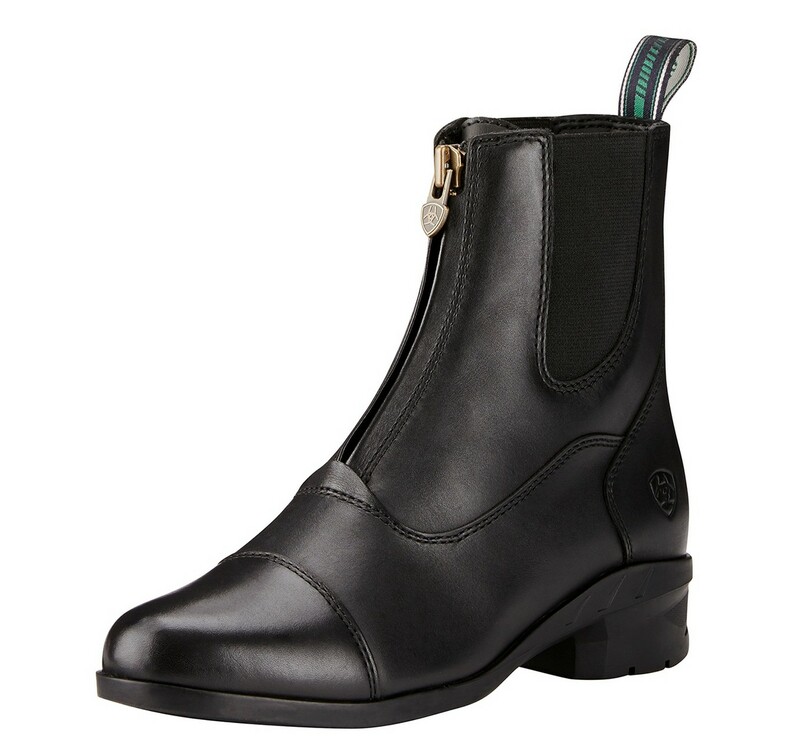 An antiqued brass YKK® zipper means this boot not only looks good and is easy to pull on, but has everything you need to perform.